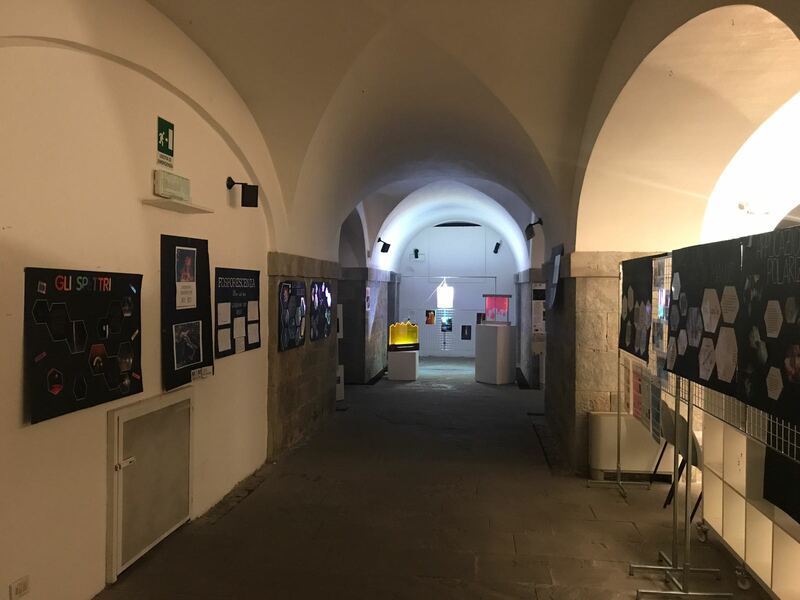 The exhibition was designed by MoM students during the previous school year and part of it was already on show at BergamoScienza 2016 (See post). 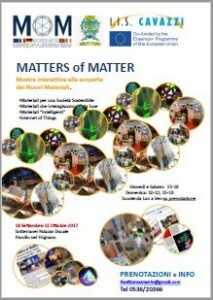 The vernissage took place during the EU mobility week in Pavullo with a focus on materials for a sustaineable society. MoM pupils set up the exhibition and acted as guides for classes and general public during the weekends. 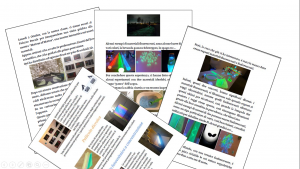 As part of the dissemination younger pupils in the third year were instructed as additional guides. More than 32 classes (700 pupils ) from the neighbouring schools attended the exhibition. More people visited during the weekends.